Nothing gets people in the summer mood like a juicy watermelon, but it seems almost impossible to enjoy this tasty treat when dealing with the blistering summer heat. 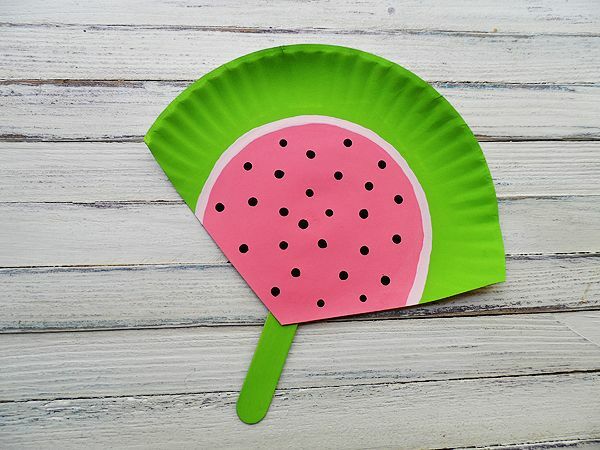 Fortunately, this is no longer a problem with this summer-themed watermelon fan. I bet you already have everything you need to make this.